From 1966 through 1968, linebacker Dale McCullers blazed his way into Seminole gridiron annals as one of the most brilliant defenders to play for Florida State. He led FSU teams to three consecutive bowls: Sun, Gator and Peach. 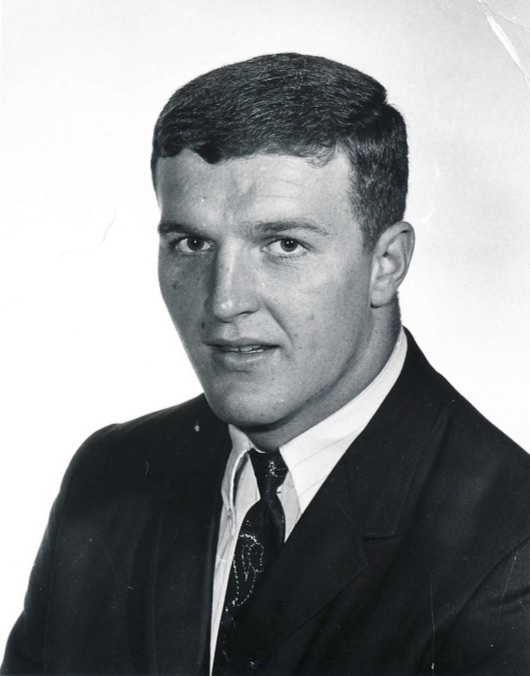 In 1967, McCullers was named AP lineman of the week after making 17 unassisted tackles against Memphis State. The following year AP honored him again after he made 20 unassisted tackles in the Texas A & M game. He was the defensive leader in the 1967 victory over Florida. At the close of his senior season he was chosen first team All-American by NEA and third team All-American by AP. He was on AP’s All-Southeastern Independent squad and played in the postseason All-American bowl.